Welcome to the Hub City Model A Ford Club. Our organization is dedicated to the preservation, use and exhibition of the Model “A” Ford, produced from late 1927 (1928 model year) until 1931. Our club supports Model “A” enthusiasts from around the tri-state area including Hagerstown, MD, Frederick, MD, Chambersburg, PA, Gettysburg, PA, Martinsburg, WV and Harper’s Ferry, WV. Promote fellowship, family participation, and the Model “A”, through the club-sponsored activities and community events. If you have an interest in obtaining a Model “A” or just love these old cars, visit our club to learn and share with other like-minded individuals. 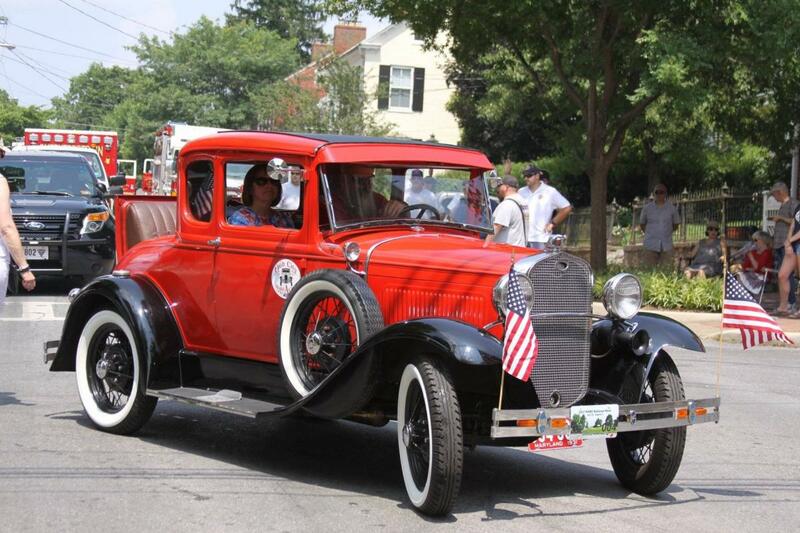 Ford built around 5 million cars and light trucks during the 1928 through 1931 model years. This product line was such an improvement over the Model “T”, built during the previous 20 years, that Henry Ford decided to mark a new beginning by calling this “advanced” automobile the Model “A”. The simplicity and reliability of this popular model are still admired today. In fact, after 80+ years, hundreds of thousands of Model A’s still exist. If you have an interest in obtaining a Model “A” or just love these old cars, visit our club to learn and share with other like-minded individuals.